Back? Was it ever Gone? Happy National Fountain Pen Day to all of our readers! 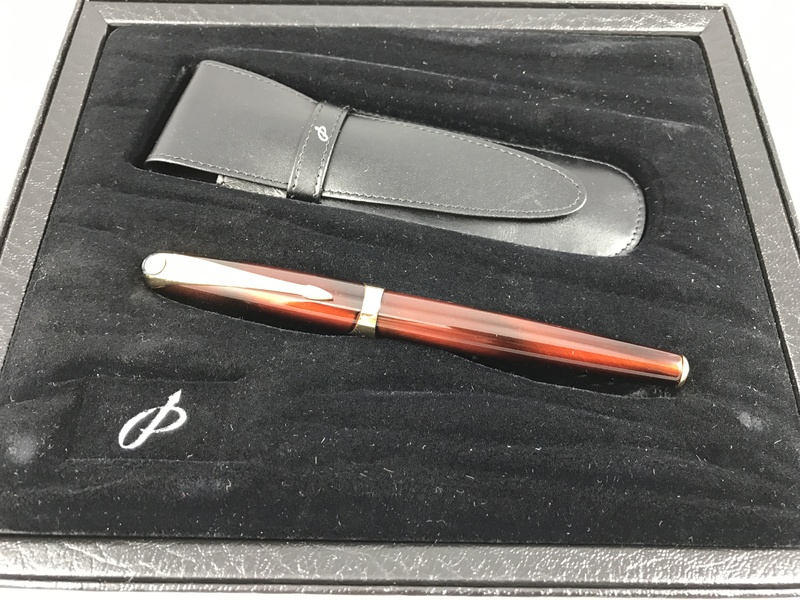 "History" item #9, which is not in most short histories of the pen, reflects that they interviewed a representative of Pilot Pen for the article. 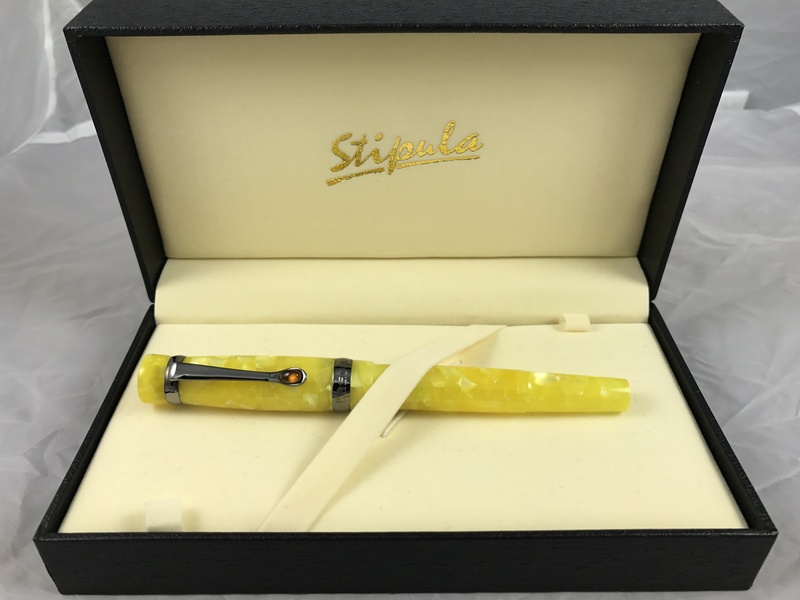 Saying it with a fountain pen is back in vogue ...Today is National Fountain Pen Day , so those of … Continue reading Back? Was it ever Gone? The writer to this columnist has a budding pen collector on is hands! Jerry's answer, by the way, was to suggest the Pilot Varsity disposables, which I agree write nicely, have a nice variety of colors, and bypass the risk of a ten year old with bottled ink. He also mentions Fahrney's, as the writer … Continue reading Future pen collector?